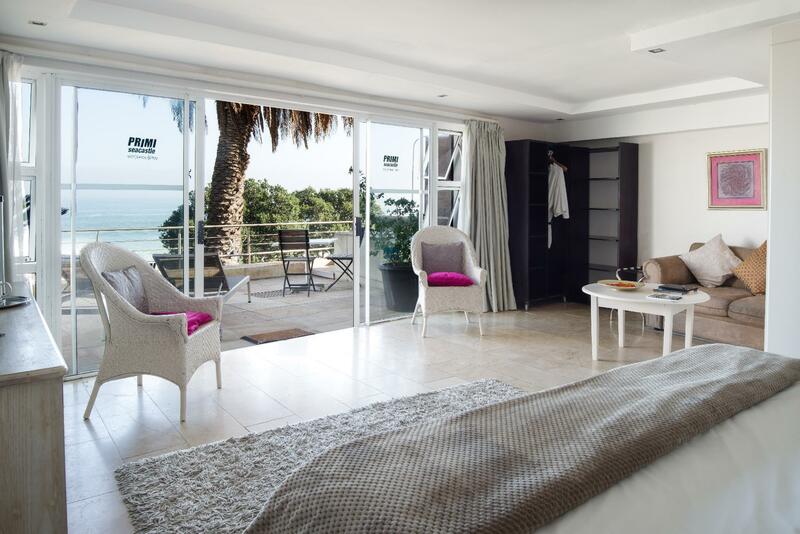 ﻿ Primi Seacastle Hotel Cape Town. JIMAT di Agoda.com! Ada soalan mengenai Primi Seacastle Hotel? Ketika melawat Cape Town, anda akan merasa seperti di rumah di Primi Seacastle Hotel, yang menawarkan penginapan berkualiti dan perkhidmatan hebat. Terletak 7. Km dari keseronokan bandar, hotel 4-bintang ini terletak di lokasi yang sangat baik dan menyediakan akses kepada tarikan terbesar di bandar. Juga terletak berdekatan adalah Camps Bay Beach, Theatre on the Bay, Gym on the Bay. Di Primi Seacastle Hotel, segala usaha dilakukan untuk membuatkan tetamu berasa selesa. Oleh yang demikian, hotel ini menyediakan perkhidmatan dan kemudahan yang terbaik. Pilihan kemudahan kelas atasan seperti Wi-Fi percuma semua bilik, meja depan 24 jam, Wi-Fi di tempat awam, tempat letak kereta, khidmat bilik boleh dinikmati di hotel. Semua penginapan bagi tetamu menawarkan kemudahan yang difikirkan dengan teliti bagi memastikan rasa selesa yang sukar ditandingi. Kolam renang terbuka di hotel merupakan tempat yang ideal untuk anda relaks dan tenangkan diri selepas hari yang sibuk. Dengan lokasi yang ideal dan kemudahan sepadan, Primi Seacastle Hotel sangat memuaskan hati. 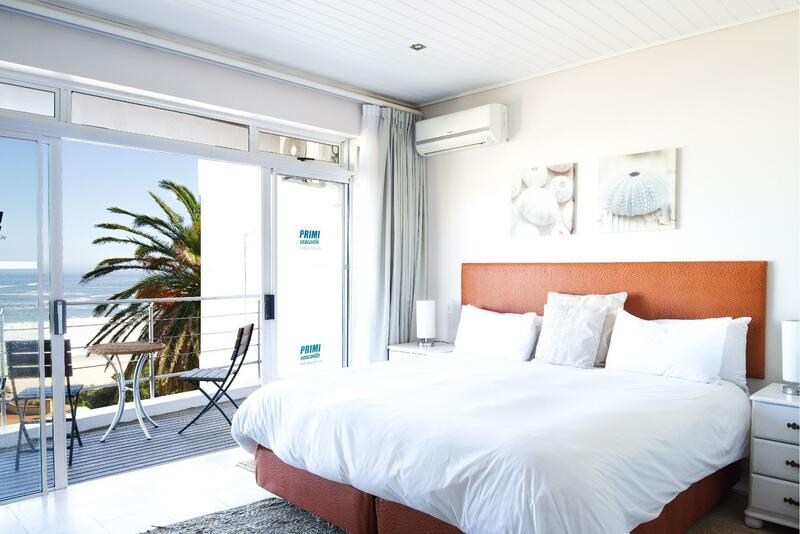 We had booked into this hotel but due to a booking error we were moved to their sister hotel Primi Royal which was not as good location and we did not have a sea view room that I had paid for. The swimming pool was also out of use. I was not offered any kind of refund for the change of hotel. Great location near the beach. Safe place. 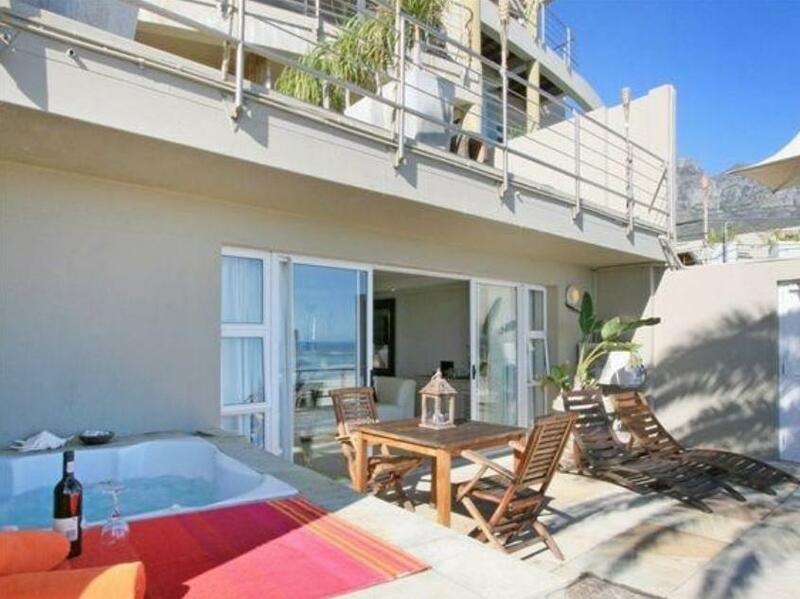 Good value for Camps bay! Just wi-fi was terrível. The Hotel is nice but please Put your Important things in the Safe because the maids will steal your Money. I just forgott my Pocket in the room and When we came back the Money was gone. Lucky me i hadn't my Credit Card inside just a few Euros!! I booked a sea view balcony and they put me tucked away under the stairwell with a sliding door by the pool. Room 7. It may as well be a room without a window with all the people walking back and forth or sitting right at your door, you don't have privacy with the curtains open. It was false advertising! There was no private balcony. Let alone hearing loud footsteps up and down the main stairwell at all hours by guests and employees, bar noise at the pool until late, breakfast service in the same spot early. close to the beach and you can always enjoy a beautiful sunset in the balcony. Hotel also near the bus station and main street. Will come back again next time!!! We had a great stay at PSC. Would recommend it to anyone. I was upset about why my room (room 7) was on the 'pool side'. When I did make my reservation (about 1 year prior to arriving), I was mystified and very disappointed why my room was not a seaside view with balcony. I made sure I did state I wanted this but instead I was put in a room where it was only poolside and with people walking past my window room (only 2 to 3 yards away) plus lots of them was trying to look through it. Also it was very noisy and with the Bar at the other side of my room wall, their was a night where it was extremely noisy as they were a party that night because I did explain to the hotel manager (Michael)and he told me why it was noisy. I always had to have my sliding doors closed because if I didn't, the people would be able to open my curtain and see in my room, this made me frustrated, so I knew I was in for an unhappy stay. Nice big rooms, on the bus routes, friendlyness, price was affordable. Our stay was good espesialy with nice and clean rooms. The staff were very friendly aswell as the Manager Michael. He is so funny and very helpful when on duty. We will be going back and the price was good. It was restfull and a very calm atmosphere. Nice seaview. Quality breakfast and service. Staff were exellent, treat you as a VIP guest.Thanks for a wonderful weekend. The room was beautiful and provided a sense of privacy and everything one would need, the staff are wonderful and friendly, the pool overlooking the ocean. Our stay was fantastic. We stayed in room 7, overlooking the ocean and right outside the pool and bar area. 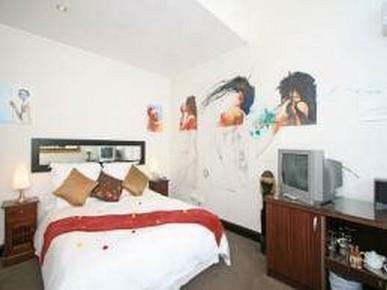 The rooms were fantastic, the staff are very welcoming and friendly. We had a very pleasant 2 nights. We booked a non sea facing room and a sea facing room and the latter is DEFINITELY the one you want to go for - it is leaps and bounds better. This place has a great location. If you are looking for a relaxing personal experience this is your place. This is small place with a welcome home feel. Michael was an absolute delight. Everyone was helpful, with places to go and how to get there. The location was perfect for touring, viewing or dining. We could not have picked a better place to stay. 5 Stars all the way! !